Only the finest meats and freshest vegetables, which come fresh from the market, find their way into our kitchen. 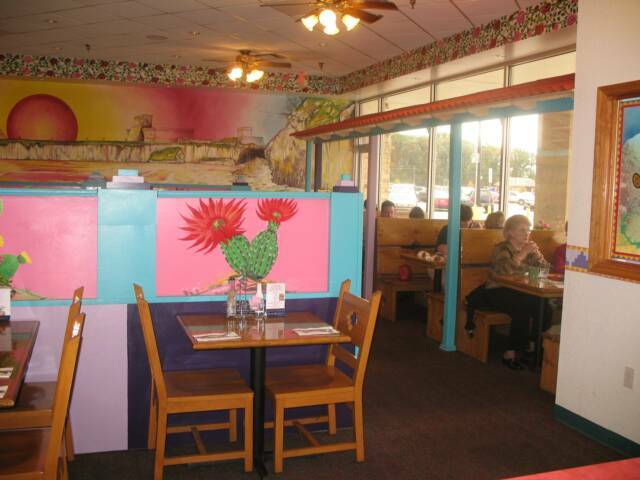 Once there, they are cooked in pure vegetable oil to bring out the true flavors of authentic Mexican cooking. Our extensive menu offers a wide selection of dishes ranging from traditional to modern recipes, appealing to all tastes. 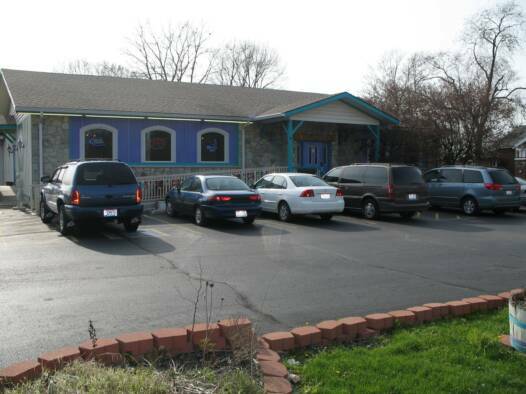 Diners can find entrees made vegetarian-style or with any of our fresh meats. 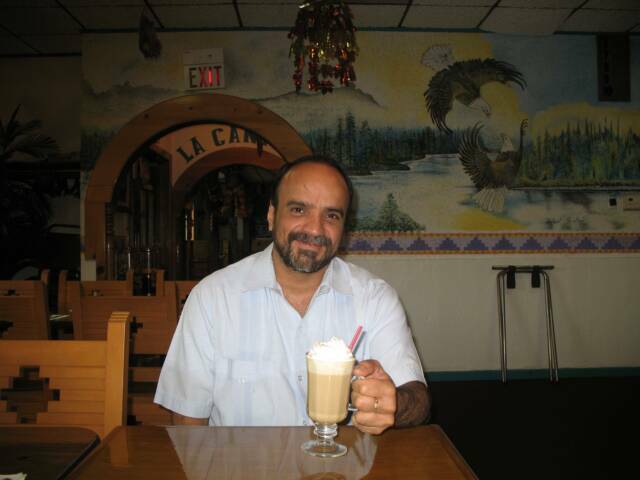 SUNDAY…………………………………..…..11 A.M TO 9 P.M.
MONDAY THRU THURSDAY……………….11 A.M TO 10 P.M.
FRIDAY AND SATURDAY…………………..11 A.M TO 10 P.M.
Ruben having some Baileys and coffee. A favorite on a chilly night. A half order of Shrimp Burrito Encuerado. 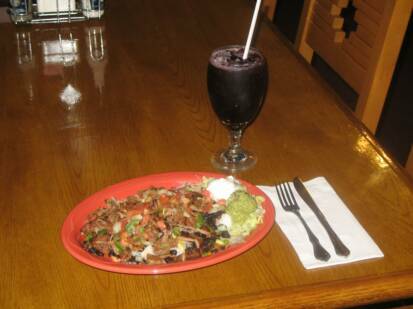 (Naked Burrito) white rice, ranchero black beans, pico de gallo, sauteed onions,bell peppers, sour cream and guacamole. Tacos al Carbon come in steak,chicken, shrimp or fish. Slightly spicy. 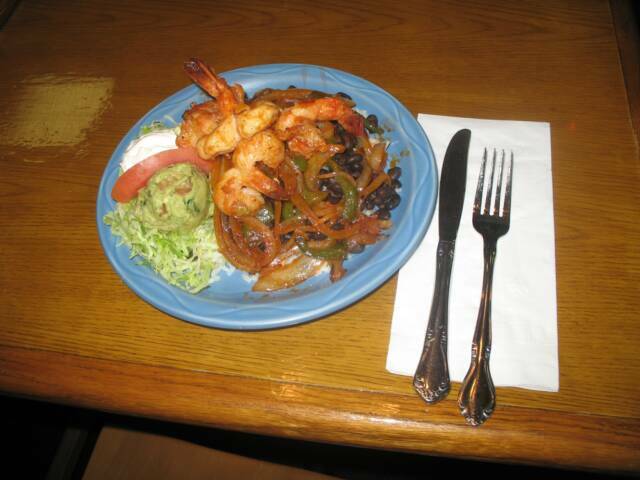 Served with rice and your choice of beans, sour cream and guacamole. Chicken Quesadilla is the upper item, one of the cutomers favorites. 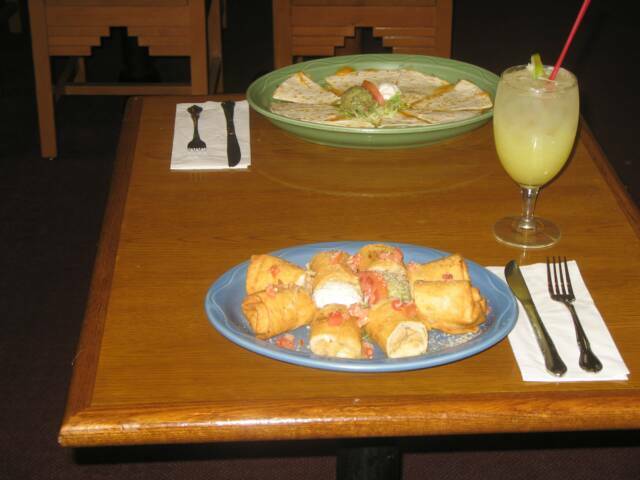 Lower item is the delicious Chicken Taquitos, and of couse the prefered drink is our 16oz. House Margarita. Chicken Burrito Encuerado (Naked Burrito) served with sour cream and guacamole. 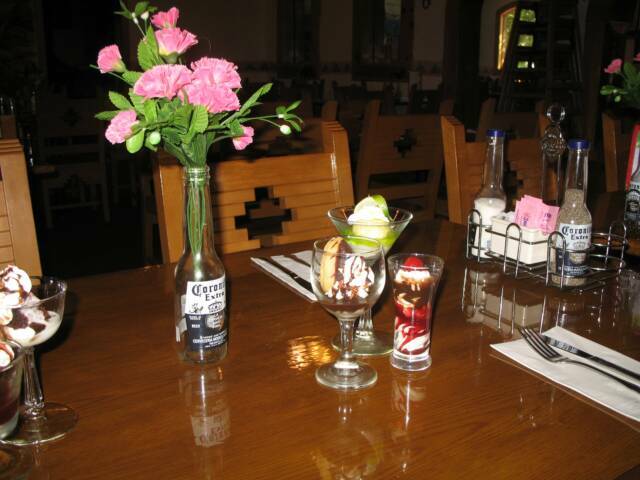 Also comes with steak, chicken carnitas, steak carnitas or shrimp. 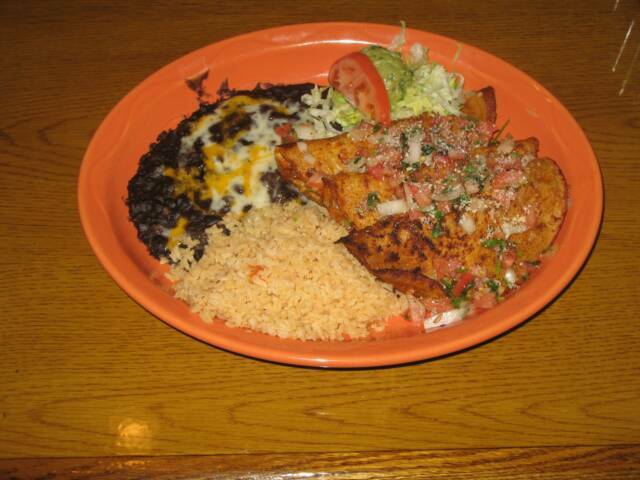 It is a layer of white rice, black ranchero beans, pico de gallo and topped with cheese, tomato and green onion. Here being served with our very delicious blackberry margarita.